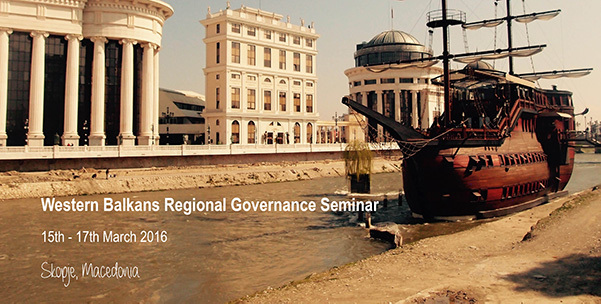 SDC's Regional Governance Seminars aim at sharing best practices and promoting learning and exchange amongst SDC staff and partners. This year's governance seminar focused on SDC's support to Civil Society Organisations and on SDC's effective engagement with more political actors such as political parties and parliaments. 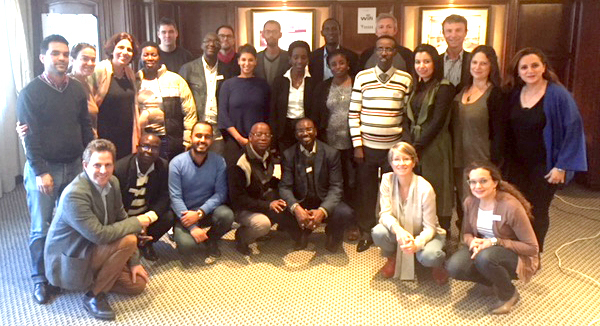 From the 3rd to the 6th December 2018, a course on Fiscal Decentralization took place in Lucerne, in collaboration the University of Applied Sciences of Lucerne as well as the Institute for Development Studies. This workshop was initiated by SDC’s Democratization, Decentralization and Local Governance (DDLG) unit within the Learn4Dev Framework to facilitate peer-to-peer learning on thinking and working politically (TWP). The network met in person to discuss topics such as DDLG in fragile contexts, governance and media, gender-responsive & socially inclusive budgeting, and governance as a transversal theme. In the end, members decided which aspects of these topics will be further deepened and who will lead them. The fourth Regional Workshop on Roma Social inclusion focuses on the approach taken by SDC in Bulgaria namely promoting Roma inclusion through government institutions. Après un cours réussi au Zimbabwe en 2016 en Anglais, la division SONAP a organisé un autre cours sur l'analyse de l'économie politique (AEP) à Tunis en Francais. The learning retreat seeks to compile and reflect on SDC’s experience of supporting national oversight institutions. It refers also to existing international standards and conveys expertise and further examples from specialized centers. In the Framework of Learn4Dev SDC organizes together with other donors a Webinar Series on Political Economy Analysis throughout 2017 with ECDPM. 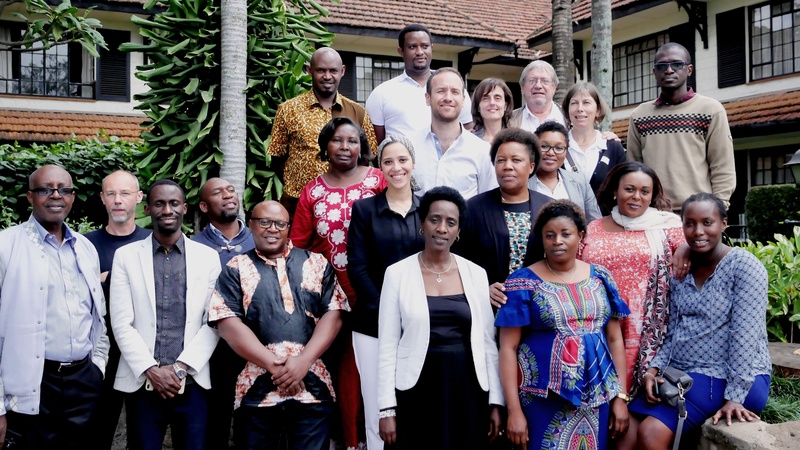 SDC members, media and development experts, and local media pioneers met in Nairobi to discuss ways to support regional media. This year's workshop integrated learnings from different experiences into country programmes. This year’s World Development Report (WDR) on governance and the law is of particular interest and importance to DDLG and SDC overall and this is why together with the Global Institutions Division and seco we decided to invite Mr. Luis-Felipe Lopez-Calva for a Swiss Launch of the WDR 2017. SCO Kosovo is organizing a follow up event of the reflections on social inclusion that took place during the Country strategy process. The aims of the workshop are: (1) SCOs staff and partners have a better shared understanding of social inclusion and gender equality, (2) to jointly elaborate operational implications of social inclusion and gender equality for each domain of the country strategy. The Southern, Eastern, North Africa and Palestine Division (SENAP) conducted a learning event on Political Economy from 19th to 21st September 2016 in Harare, Zimbabwe. The aim of the course was threefold: (1) to deepen the understanding of Political Economy for sustainable development programmes and projects; (2) To learn about tools and approaches in Political Economy and their integration in SDC processes; and finally (3) to understand challenges and opportunities when using Political Economy to inform operational work (i.e. dissemination, collaboration with partners, consultants). SDC Eastern and Southern Africa Division (ESAD) is implementing a number of projects in the field of media-support. In cooperation with the SDC network DDLGN and the division Knowledge-Learning-Culture, ESAD wanted to capitalize experiences made in that context to learn for the future. SDC staff, implementing partners and media actors from the region gathered from 23rd to 26th May 2016 in Kigali, Rwanda for an intense knowledge exchange. This page documents the learning journey. The SDC Western Balkans Division organizes annually a Regional Governance Seminar to provide thematic inputs and promote learning and exchange amongst Western Balkan Division staff and selected partners. This year's seminar focuses on the topics i) Interface of Governance and Fragility – implications for governance portfolio development and ii) Regional development. The learning retreat explores the topic of sub-national financing, including taxation, and particularly property taxation, informal taxation, and inter-governmental transfers, amongst others. The documents provided will get you up to speed with the current research and thinking in this area. During 4 days experts from the Latin America region exchange on PE analysis and its implication for SDC strategic decisions in regard to its country programmes. Participants practice PE analysis in order to take informed decision in their operational work. In June 2015 members of the DDLG Network met in Pemba, Mozambique. During one week DDLG network members and experts discussed new cooperation trends in regard to governance, decentralisation and democratisation. This blog is a vessel for all discussions, presentations, documents and reports from the event. Use this wealth of material for inspiring initiatives in your field of work! 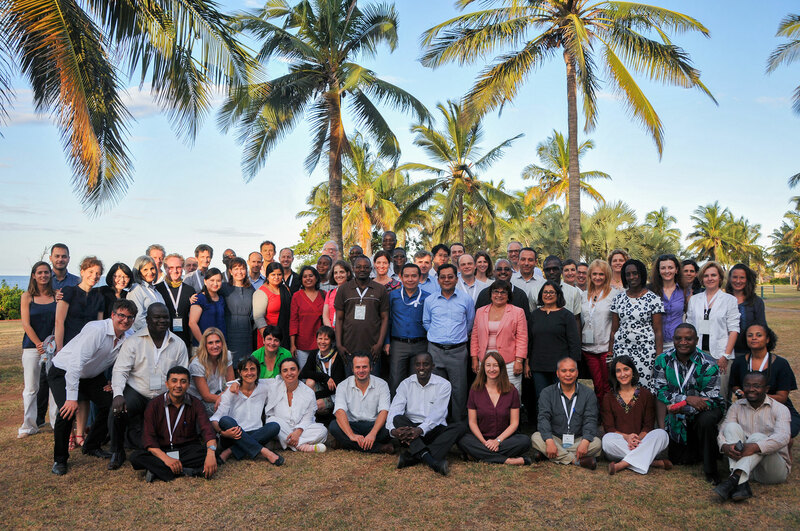 This Learning Retreat explores current thinking, practice and lessons learned in supporting meaningful civic engagement in local governance and policy processes, and in enabling socially inclusive local governance in developing countries. Strategies for enhancing civil society and active citizen participation are examined, using power analysis to identify opportunities for working with new and informal civic and political actors. In 2014 the DLGN web page based on WordPress was archived to give way to the current ShareWeb page. Here you find content that was saved from the previous page. In May 2013 members of the Decentralization and Local Governance Network met in Aswan, Egypt, to talk about their experience in working on development projects related to governance, decentralization and democratization. This page documents the event. This is the second f2f meeting of the DLGNetwork. In 2009 the network was created and a first face-to-face meeting took place in Delhi in November of the same year. 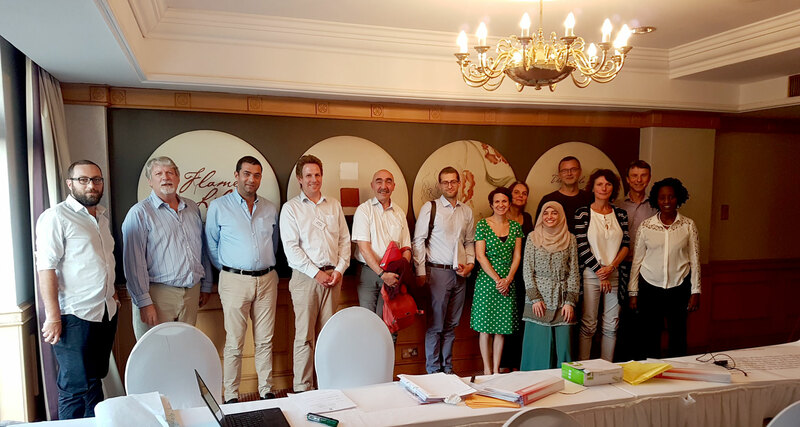 The Sarajevo event provided an opportunity for DLGN members to meet in reality, to get familiar with the first results of the network's learning projects, and provide orientation for the DLGN in the future. First face-2-face event of the freshly created DLGNetwork!